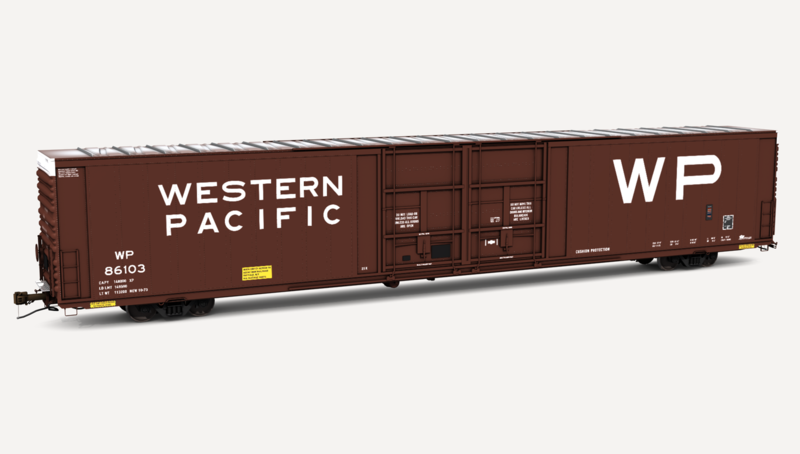 Western Pacific Thrall Car 86'6" auto parts boxcar. 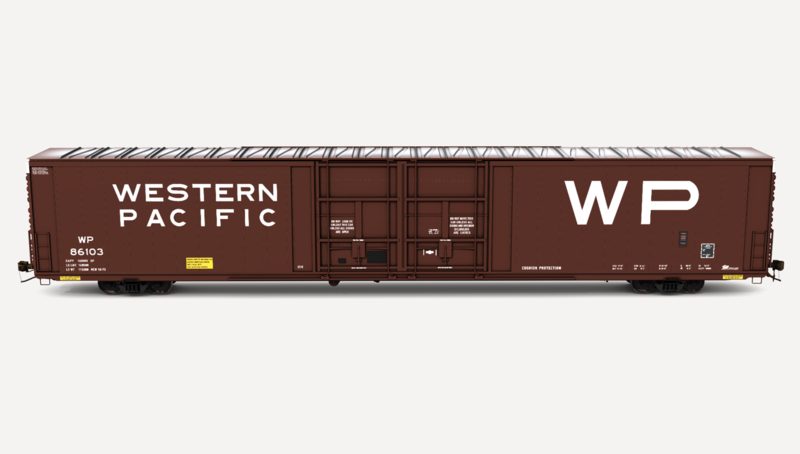 Includes one (1) boxcar skin. 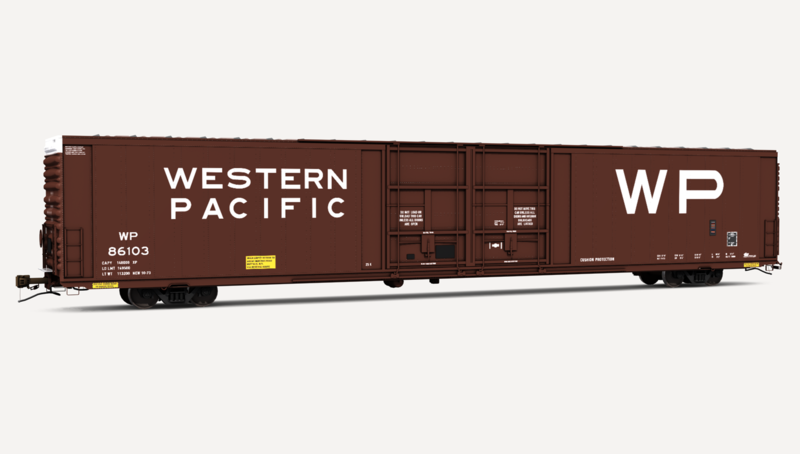 The Thrall Car 86'6" auto parts boxcar is a very-detailed model. Multiple 2048x2048 texture files allow for crisp and unique (non-mirrored) textures in-game. Exclusively made with the improvements of the T:ANE engine in mind, this is a performance demanding model and newer hardware is recommended.